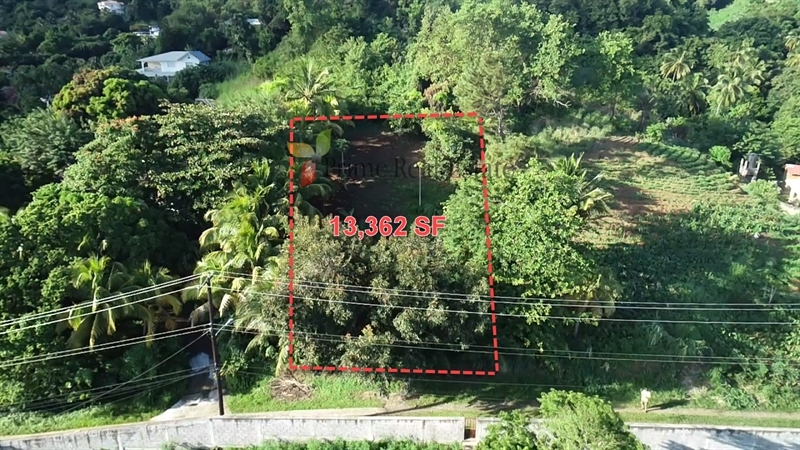 This lot measures 13,362 square feet and it is situated at Queens drive. The location is a beautiful residential community with middle to upper income homes. 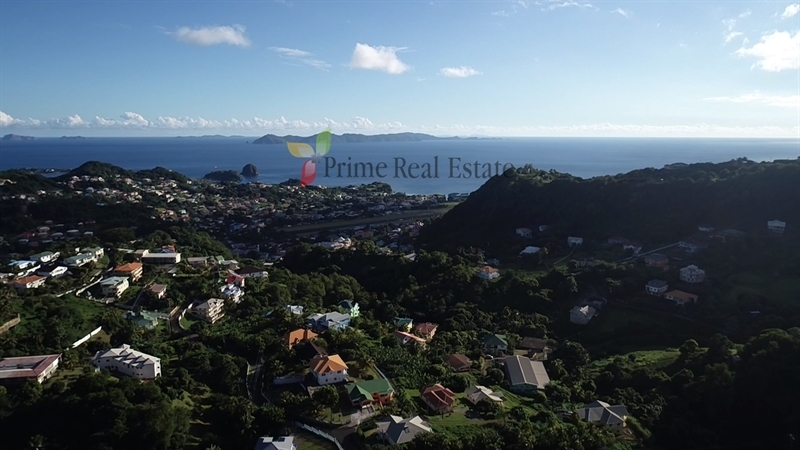 One can enjoy incredible panoramic views of Queens Drive and surrounding areas as well as the Grenadines. - Location has many newly constructed and well-kept homes. Please contact us to arrange a viewing and for further information.